An architect in hairdressing, his precision cutting skills are highly technical, yet exude a freshness & sexiness. Vidal Sassoon trained & Salon Cutting Educator. Nik has been a stable of the Salon X team since 2007. Nik is extremely passionate about his craft & his clients. The time spent in Nik’s chiar ensures that his clients are receiving the full 45 minute appointment listening to his clients requests yet offering sound advise as too what will best suit them and their lifestyle. Nik has no trouble taking on major styling transitions and is his strength; from long hair to short bob’s through to classic pixie styles, Platsis precision cutting skills deliver a devout following. 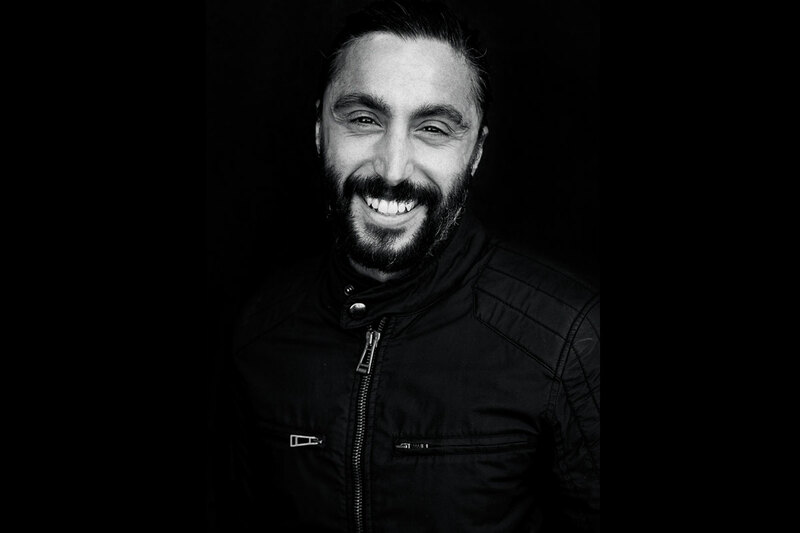 Ever eager to develop his skills, Platsis spends time in London at the acclaimed Vidal Sassoon academy updating and refreshing his cutting skills which is invaluable to Nik and his clientele. This has seen Nik’s style of cutting transform into something truly remarkable and has resulted in him having a legion of clients at Salon X. Nik has been a part of Sydney fashion week with Valonz since 2007 and was thrilled to experience two seasons at New York Fashion week . A highlight for Nik is assisting one of the legends of the editorial world, Eugene Souleiman on editorial shoots whilst in Sydney.